The term ‘paperless office’ was originally coined back in the 1970’s and has become an increasingly popular buzzword as technology has advanced to make the ‘paperless office’ an increasing reality for many law firms. With a new year just beginning, here are 10 reasons to make 2018 the year to become paperless and reap the benefits of a more productive and prosperous law firm for the new year and beyond. To access a physical filing cabinet, you need to actually be standing in front of it. However, when using cloud-based systems, you can get to your files, data and information from anywhere as long as you have a compatible device and password. Cloud technology is one of the biggest steps towards a paperless office. 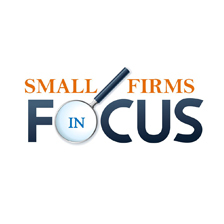 As legal professionals become more familiar with accessing their documents in this way, the benefits for law firms really start to show. Storing your business and client data in the most secure way possible is absolutely vital. For complete peace of mind, storing documents and other data within a cloud-based environment is much more secure than in a filing cabinet that people could have access to with no real safeguards in place. Water damage is much more common than you may think. Storing your files in a basement or a storage unit can leave your confidential paper liable to flooding and water damage. It doesn’t take a lot of water to damage files. In fact, even just damp or condensation can damage files in a serious way. Fire is another very real threat and something that should be considered when deciding where to store your files. Using a warehouse, shed or similar storage option simply does not provide the adequate level of protection that you need. Instead, by choosing a cloud-based practice management system, you will be better suited to protect your files from fire, flood and other potential disasters and also have the peace of mind that you can maintain business continuity. By implementing a good cloud-based practice management solution, you can store all your client and matter information in the one place, so the latest matter information is accessible to the practice and not missed, including case documents, time records, billing and legal and client accounting, helping to make a more efficient and productive office. It’s easy to forget the costs associate with using paper in an office. There are costs associated with printers, toners and ink, servicing, maintenance, connectivity, cabling, user support and document storage. There’s also all the postage costs that simply don’t apply to a ‘paperless office’. Your digital documents can be stored, retrieved, indexed and searched much faster than paper ones. There is simply no comparison between a paper archive and a cloud-based system. You can collaborate online without the need to keep printing paper copies of everything. This means that you don’t have the messy and confusing piles of paper cluttering up the office. Working within an online environment with colleagues and clients on documents that are continuously saved speeds up the process of finalising a document, ensuring parties are working off the same version and never lose the latest version that they are collaborating on. This ‘paperless office’ can be as small or large as you want. Storage space is no longer an issue as storage becomes unlimited with a cloud-based system. Also, it’s flexible enough to scale up or down according to your business needs. Digitally-based meetings can provide a host of benefits to the organisers and attendees, including better efficiency and more accessible information through technology. 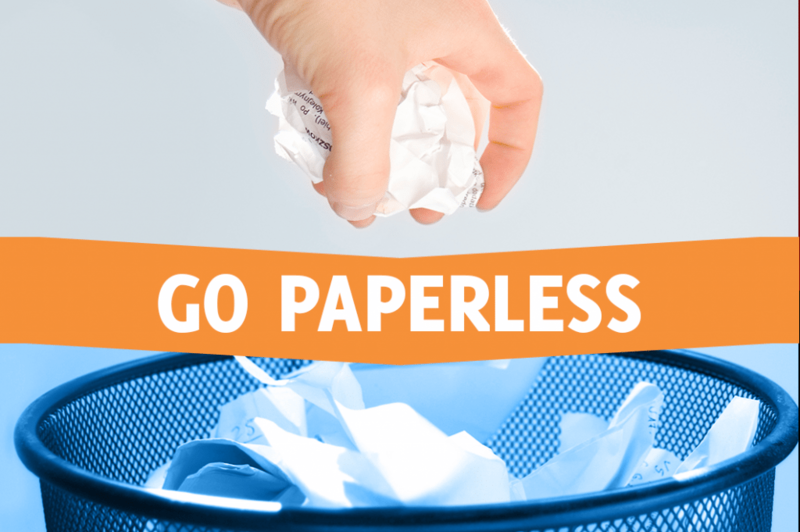 One of the most obvious and important benefits of a paperless office is the reduction of paper consumption. This means each time you send a document electronically, instead of using paper, you and your business are doing your bit to be more environmentally sustainable. To find out more, download our whitepaper here.